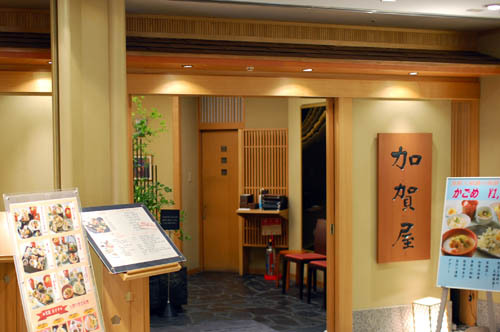 As the name implies, Kagaya serves Kaga-ryori, the distinctive (and delicious) regional cuisine of Kanazawa and Ishikawa Prefecture. 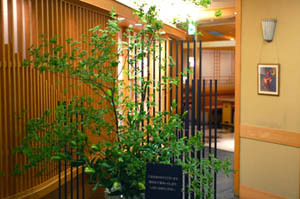 Kaiseki-style dinners are priced Y6,000-10,000, while prix-fixe lunches start are Y2,000-6,500. 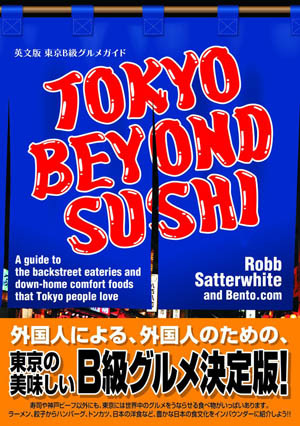 You can also order a la carte, izakaya-style.